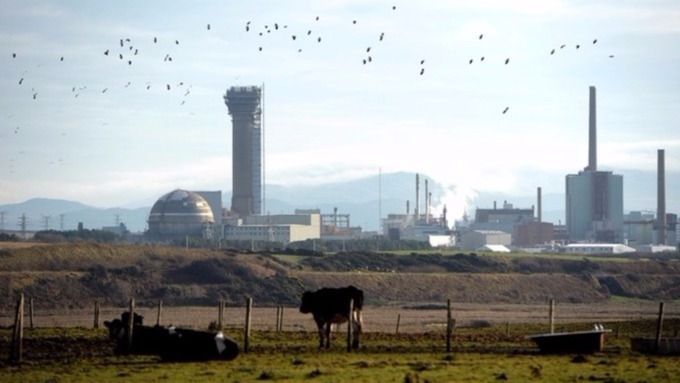 Sellafield is being hit by another wave of industrial action today, with 3,000 GMB union members there on strike – for the third time. The walk out is part of a long-running dispute over pay and will last from 6.01am on Wednesday 29 November until 5.59am on Thursday 30 November. The dispute began in July when the company imposed a below inflation 1.5% pay increase. In a separate dispute, around 300 catering staff employed by Mitie, will strike during the same time. Members in both disputes will picket at gates around the site from the start of strike and throughout Wednesday. Neither Sellafield or Mitie members want to take industrial action – but they have been left with no choice by their respective managements. All our members want is a pay offer which at least keeps up with inflation – so they can afford to put food on their families’ tables as inflation and the cost of living go up and up. Firefighters at the nuclear site are due to 12 hour strike tomorrow.